Former Google CEO Eric Schmidt has predicted that the internet, as we know it, will split in two by 2028 with one half led by China and the other by the United States. 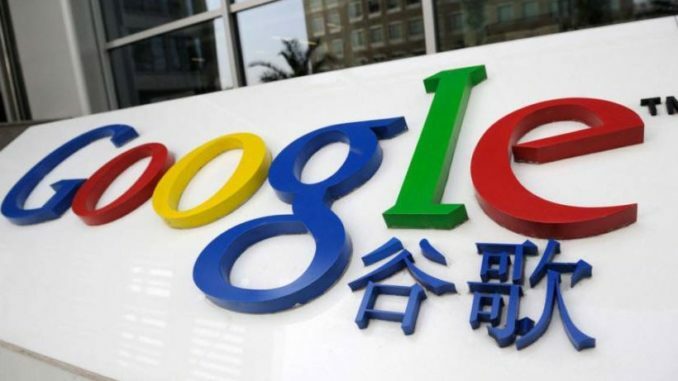 This means there will be two distinct versions of the world wide web within the next decades, but Google seems to be okay with Chinese rule, once it gets to be involved. RT reports: Schmidt warned that a Chinese-controlled internet would be subject to the Chinese government’s censorship. Whatever measures China decides to adopt at home, Beijing’s efforts to construct a 21st Century Silk Road could see these measures exported. The Belt and Road initiative, a move by Beijing to link around 60 countries in Europe, Africa, the Middle East and Asia with land, sea, and digital connections, could see countries adopt Chinese internet infrastructure. “It’s perfectly possible those countries will begin to take on the infrastructure that China has with some loss of freedom,” Schmidt predicted. But is he worried about the impending death of the ‘open’ internet, or just bitter that the Chinese got there first? The ex-CEO’s warning came hours before the Wall Street Journal revealed that Google employees discussed tweaking the company’s search functions to counter negative and ‘Islamophobic’ results for terms like ‘Islam,’ ‘Muslim,’ ‘Iran,’ etc, as a response to President Trump’s controversial travel ban last January. It didn’t happen, according to a Google spokeswoman, but the news adds further weight to the argument that Google, and other Silicon Valley tech giants, discriminate against conservative speech. While Google seems content to enforce left-coast liberalism at all costs at home, it apparently has no problem enforcing different ideologies abroad. Schmidt may have bemoaned a censored internet on Wednesday, but the internet giant is reportedly planning to launch a censored, Chinese-compliant version of its ubiquitous search engine in China. The project, codenamed ‘Dragonfly,’ has been in the works for over a year, and will reportedly toe the Chinese government’s line in censoring information about free speech, political opponents, and books like George Orwell’s ‘1984’ which negatively portray authoritarian governments. It is unclear when, if at all, ‘Dragonfly’ will be launched. Chinese officials told Reuters that the project does not yet have approval from authorities, and the current trade spat between the US and China could put it on the back burner. American politicians and activists have slammed Google for the move. 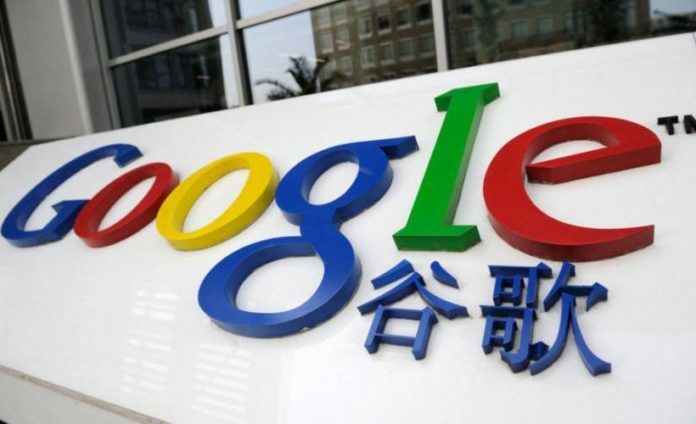 Google pulled out of China in 2010, citing the Chinese government’s alleged human rights violations. Why then would the company, a supposed paragon of liberalism, return now? 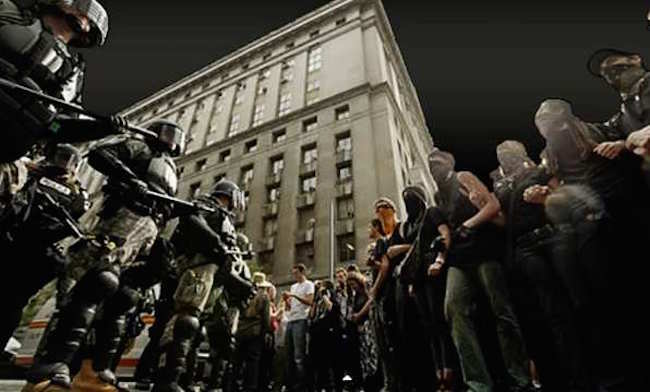 Video: SHOCKING – Ebola CDC Quarantine Map Matches Immigration/Agenda 21 Maps+Yellowstone Connection?